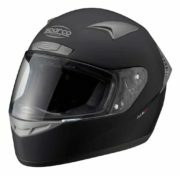 Sparco clear visor for Club X1 helmets. 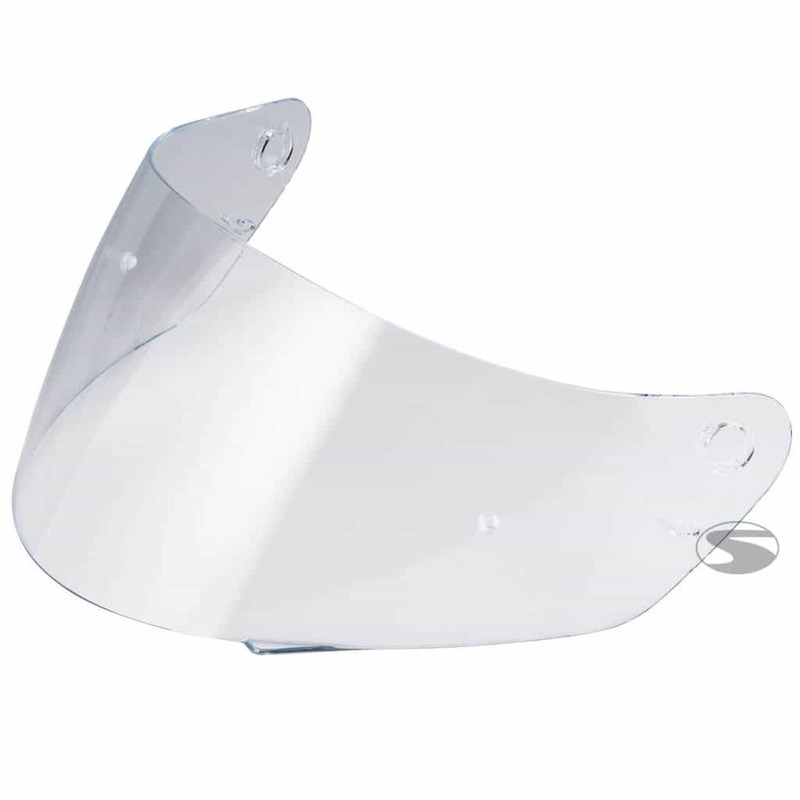 The clear visor is for use in darker or cloudy condition and allows the driver to see more. 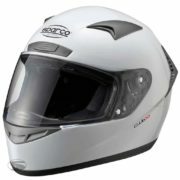 Other tints and colours are available.